The New York Times published a fascinating article November 30, 2015 about the lost tomb of Queen Nefertiti possibly being concealed behind the north wall of the burial chamber of King Tut. Nefertiti’s final resting place has been a mystery for over 3000 years. Perhaps it has been hidden just inches away from tens of thousands of visitors to King Tut’s tomb, hidden ‘in plain sight’ behind a wall decorated with scenes of Tut’s burial. Scientists have used modern radar imaging equipment to locate an empty space behind the wall. If true, I can envision a tourist stampede to Egypt’s Valley of the Kings to see the Queen’s last chamber. I find such antiquities fascinating. 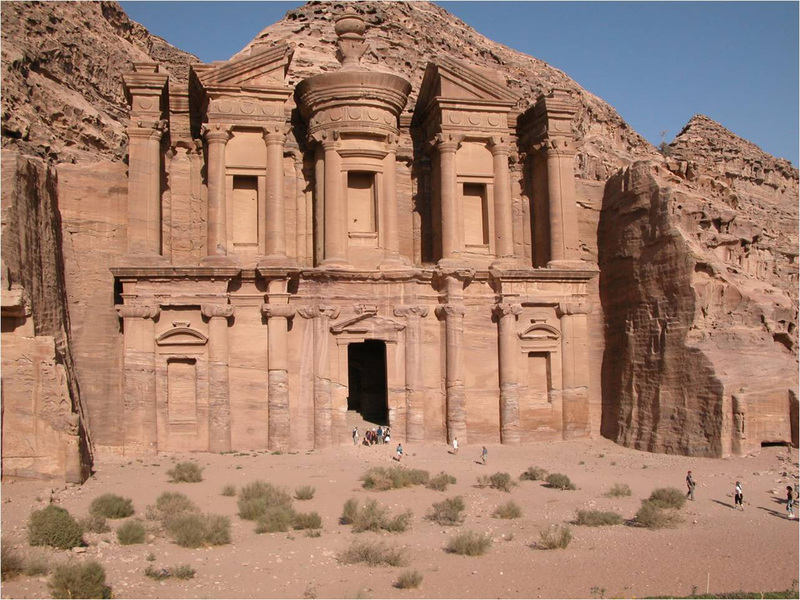 Of similar interest is Petra, capital of the Nabataean Arabs around the sixth century B.C, and center of the spice trade. 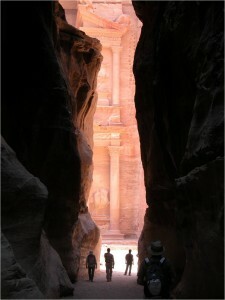 It lies in Wada Araba, a valley in Jordan running from the Dead Sea to the Aqaba Gulf. Its entrance is a crack in a sheer rock wall barely large enough to squeeze through, like saying Open Sesame, and crossing into another world beyond. 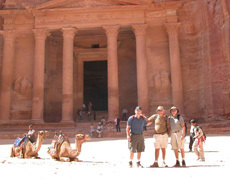 Magnificent buildings, rose-colored edifices intricately sculpted into the sandstone cliffs, are incredible. They served as the backdrop for the 1989 movie, Indiana Jones and The Last Crusade, and the final chapters of my novel The Black Widows, during which the hero, Zach Dayan, chases the leader of a terrorist group before he commits an incredible act of sabotage.